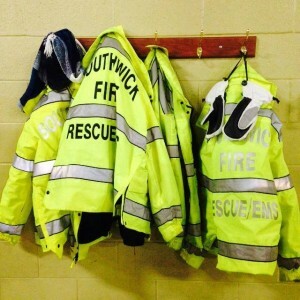 The Town of Southwick Fire Department is accepting applications for full time Firefighter/Paramedics. 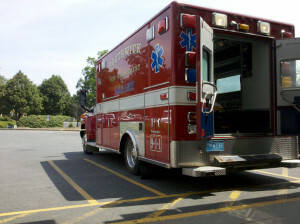 Requirements: HS diploma or equivalent, valid MA driver’s license, and Massachusetts Paramedic certification. Candidate must have Firefighter I/II certification. A minimum of 2 years structural firefighting and active 911 Paramedic experience preferred. Consideration given for balance of experience, service volume, and qualifications. Finalist will be required to complete a medical examination/drug screening CORI, an extensive background check including psychological test, and other assessments as deemed necessary. Successful candidates shall also be responsible for passing the Commonwealth of Massachusetts fire physical abilities test (PAT). Employment will be contingent upon the results of these examinations, tests and screenings. Southwick Fire Department currently works a 12 hr. / 4on4 off schedule. Starting salary $23.75 per hour. Please submit a resume, cover letter and application by October 30th to Southwick Fire Department, Chief Russ Anderson, 15 Depot Street Southwick MA 01077. Check back soon for the latest news and updates from the Southwick Fire Department. 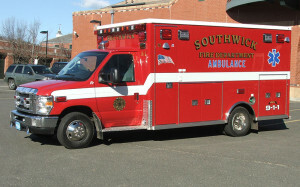 Proudly serving the Town of Southwick Massachusetts. For information please call (413) 569-6363 or click here to contact us. Thank You. During Severe Weather, like recent snowstorm Hercules, the department tones out a request for all available personnel to report to the station for a stand-by. You get a quicker and safer response because personnel are already at the station ready to respond.